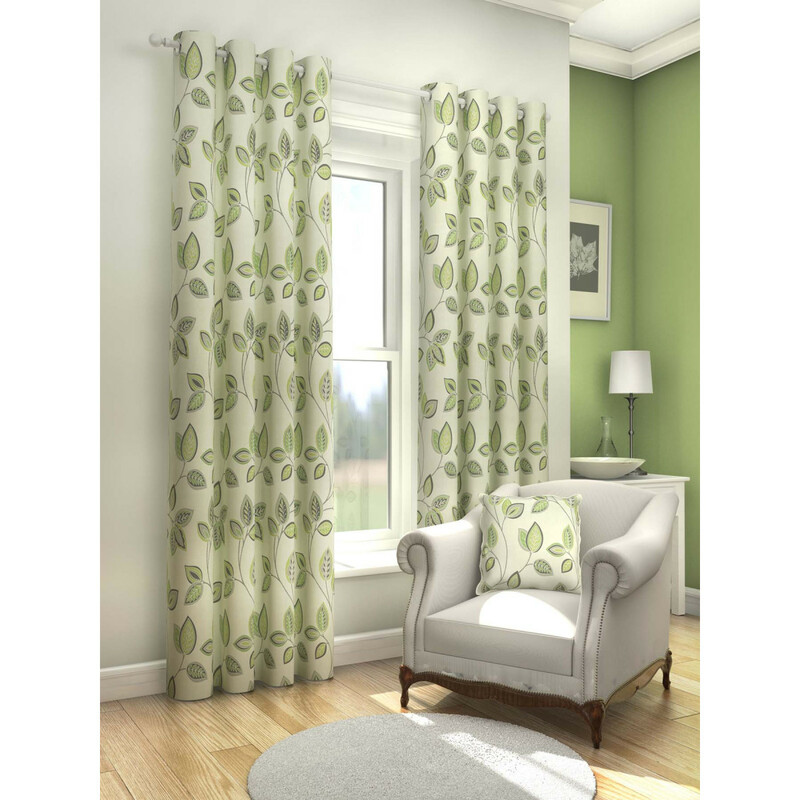 This eye-catching and stunning Sarah Fully Lined Green Floral Ring Top Eyelet Pair of Curtains is festooned with graceful floral pattern and is made from 100% polyester (front-back). 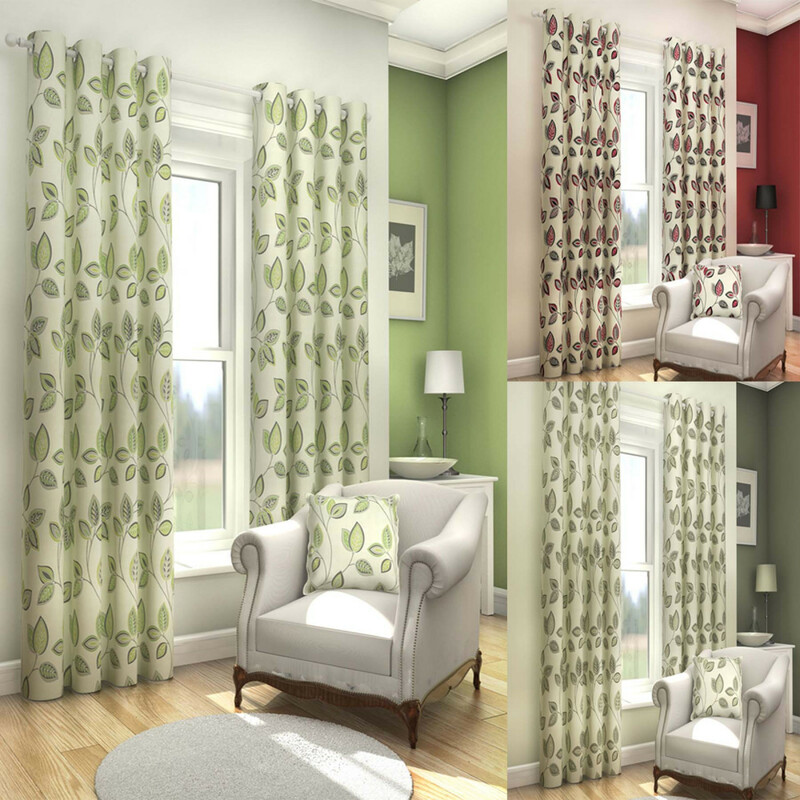 The green colour of this curtain will bring an aura of freshness to your interior. 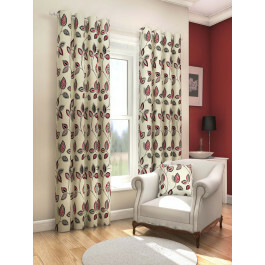 Sumptuously beautiful, this eyelet curtain is fully lined and comes in 46” x 54”, 46” x 72”, 66” x 54”, 66” x 72”, 66” x 90”, 90” x 72” and 90” x 90”.